In this series on Big Data, Rod Trent will discuss Big Data’s uses in government, government policies and compliance rules and Big Data’s future. For most, what Big Data actually means is hard to fathom, I think, because the other buzzwords, like the Cloud, for example, doesn’t truly explain the intended purpose or the problem it is attempting to solve. The Cloud, of course, is actually a datacenter full of virtualized servers, with specially defined processes that comes in 3 flavors: public, private, and hybrid. 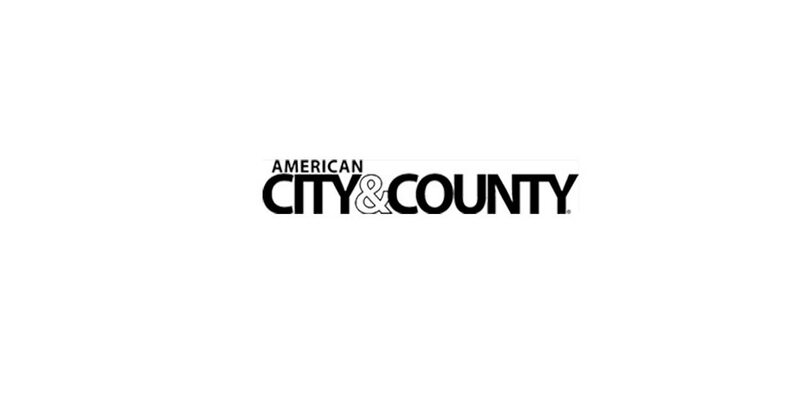 I wrote about the Cloud topic earlier this year here on American City & County in a 5 article series and you can still read through that by following this link. But really, Big Data is that one term that adequately supplies the definition. Not the full definition, exactly, but it comes close. In the most simplistic terms, Big Data is big data, or rather, an enormous amount of amassed computer data that is so large and complex that it is difficult to process. Over the course of our relatively small computing history, data has accumulated and been stored in various places and in various forms. Each data set is unreadable by software that reads other data sets. But, the data is important. The information contained within the data sets is usable for a multitude of reasons. The majority of computing technologies that we invent and use tend to hit a tipping point where innovation seems to accelerate to almost light speed. Big Data is no different. In the past, we only worried about the data accumulated through our use of computers. Today, everything is Internet-connected. Computers, tablets, smartphones, smartwatches, home automation devices, sensors, traffic cameras, etc., they all connect to the Internet and they all transmit and store data somewhere, making the “Big” in Big Data even more apropos. And, truly, being able to read all data sources within a single framework, parse the data into meaningful content, and frame the content into something meaningful is powerful. Technologists are working today to attempt to make all the different sources of data readable within a single construct. And, then, once it’s deciphered, turn it into human readable information that can be used to modernize business and government, improve investment strategies, and even revolutionize customer service, and a myriad of endless other things. It’s a potentially huge industry with valuable impact, not just on business and government, but also for the human race and our planet. In the next article in this series, I’ll give you some real world examples of Big Data, how it’s being used, and hopefully help you to understand just how monumental the Big Data movement really is. Big Data is big data…I think this can be the simplest answer. Thanks for informative article.